Dedicated offices in Raffles Hotel will be pricier than their current offerings which starts at $2,500 a month. Bloomberg reported that co-working operator The Great Room will open its fourth location in Singapore at six-star Raffles Hotel where it will occupy 15,000 sqft of space. 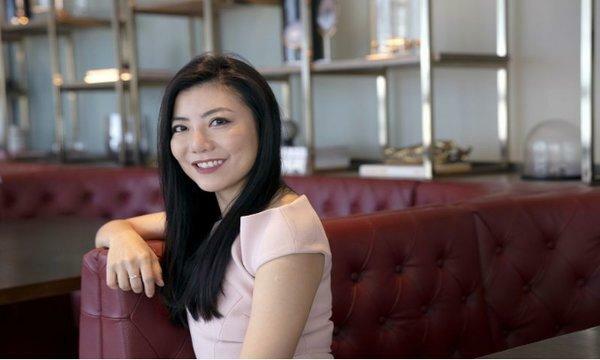 According to The Great Room’s co-founder and CEO Jaelle Ang, they will lease the spaces in Raffles for a more expensive rate than their current offerings at their existing Singapore locations were dedicated offices range from $2,500 a month, which, Ang notes, is about 20% higher than rates from WeWork, but a 40% uplift in terms of privacy, security, acoustics and quality of fit-out. 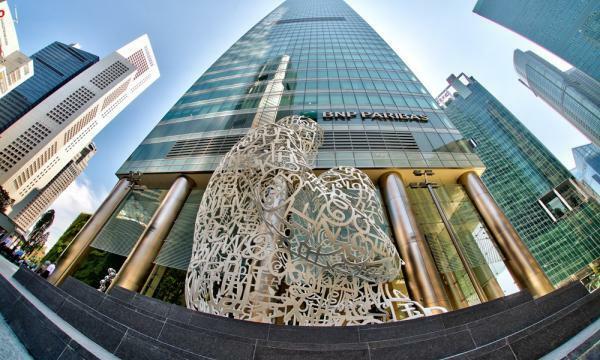 The CEO also revealed that they are close to signing tenants for its Raffles location, with family offices, private equity and venture capital funds showing particular interest.